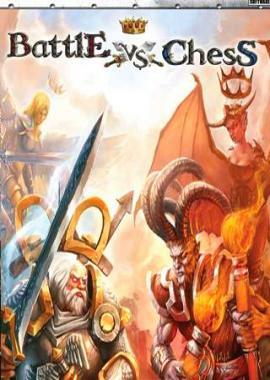 Chess – the unrivalled champion of strategy games has been attracting players of all ages for countless centuries. BATTLE vs. 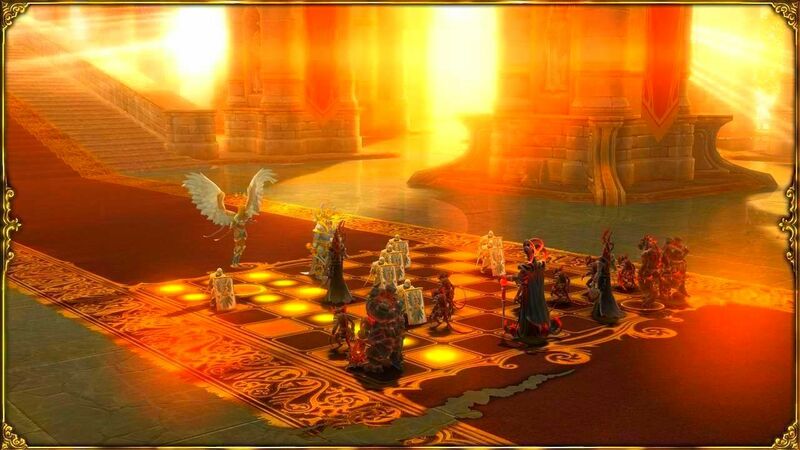 CHESS is based on the simple yet ingenious concept of creating a fusion between professional chess software and upbeat, combat oriented game mechanics, complete with richly animated game pieces. At the outset of a match things seem quite basic: a 3D game board pits two opponents against each other in a seemingly ordinary game of chess. The game board itself is set in one of six available environments, each with its own unique landscape and presentation features. 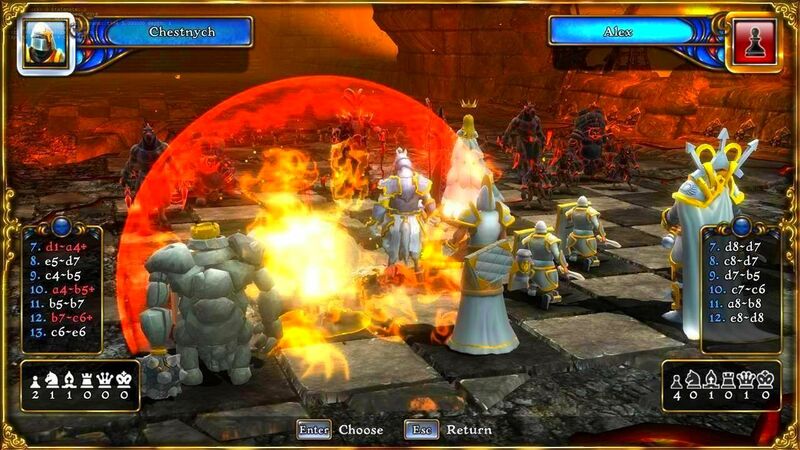 Traditionally recognized game pieces have been given a facelift as hulking stone golems and beastly chimaeras take the place of the typical rook and knight pieces respectively.